Maintaining a consistent training regime is a great way to prevent cabin fever and keep up on your dog’s manners. Creating a routine will keep him in the mindset of working and engaged about learning, which helps when it comes time to expand on those manners or teach a new skill. 1. Play hide-and-seek: This is a great game to play throughout the whole house. You might need an additional person to hold Fido, or you can start working on a solid “stay.” Put him in a sit or down stay (or have someone hold onto him). Then, start by hiding somewhere in the house (make it easy in the beginning) and call him to find you. If it’s taking longer than you think it should, call him again. You might have to call a couple of times to keep him interested. Once he finds you, celebrate and give him a treat. 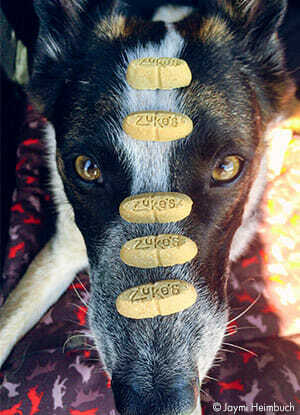 This is a great way to work on recall and give your dog both physical and mental exercise. 2. Teach a new trick: Keep in mind that some tricks are just for fun and enrichment. My dog knows a bunch of tricks, everything from army crawling to “bang!” There doesn’t have to be a functional use for everything they do. 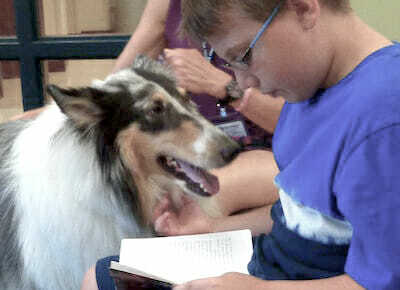 Tricks are a fun way to help your dog engage with you, while using his brain for things that are not natural behaviors. The more difficult the trick, the longer it will take to accomplish all the behaviors that complete the trick. For example, “bang!” requires multiple behaviors: laying down, half rolling over, a freeze to that half roll over, sometimes a bark, and then a release to the whole behavior. Difficult tricks are the perfect challenge during these winter months, because you have plenty of time inside where there is less distraction. If you need ideas on what tricks to teach, just Google “dog tricks.” The options are endless! 3. Play “chase me”: A great way to get some energy out with some impulse control is the ‘chase me’ game. The goal is to get your dog riled up, play with him, let him chase you, then stop everything and ask him to sit, lie down, or perform any other simple task. The goal is for him to be able to stop and listen to you right away. This is a good game that fulfills a dog’s physical and mental needs. If you want to make it harder, ask your dog to do more than one simple behavior, adding more duration to the focusing part of this exercise. The ‘chase me’ game is perfect for energized puppies. Even though the winter months may make some things more difficult, consider the season an opportunity to change things up with your pup. Have fun with some new indoor games so that everyone is ready to have a relaxing evening at home. He may not enjoy the “bad TV” you’re watching, but he will enjoy the snuggle time. Images by trailblazers Elena Pressprich and Jaymi Heimbuch. 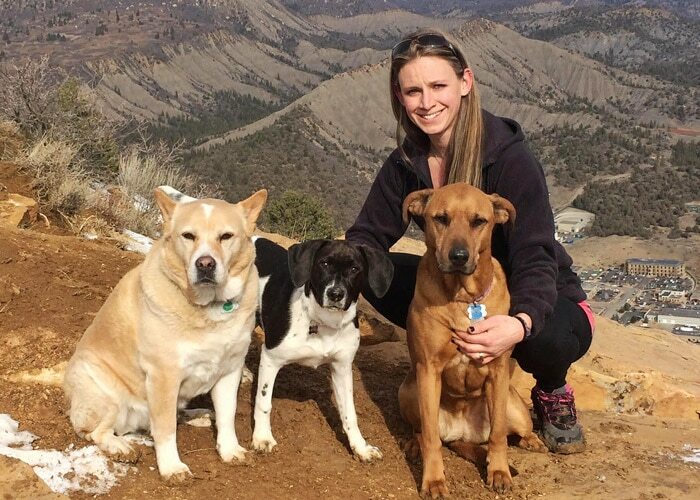 Amber Pickren, BA, CPDT-KA, is the owner of Gentle Canine in Durango, Colorado. After earning her bachelor’s degree in psychology, Amber found her passion working with dogs and has never looked back. With a specialty in behavioral issues, she has been training dogs since 2004 and easily handled over 10,000 dogs in the span of her career. 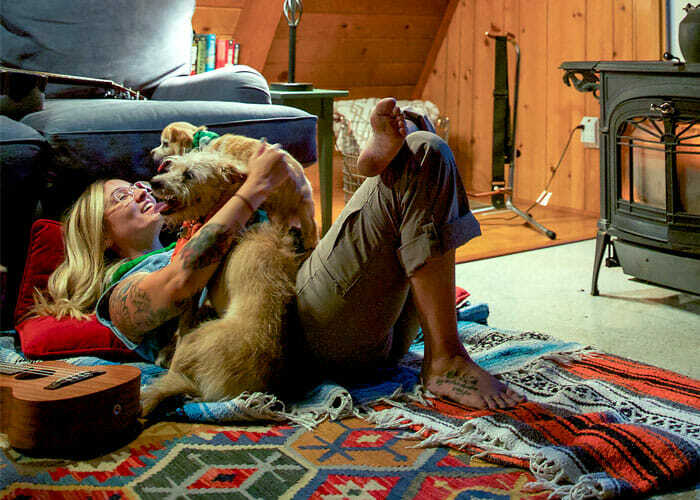 Amber and her husband Matt share their life with dogs Lilly, Imogene, and cat Dyno. 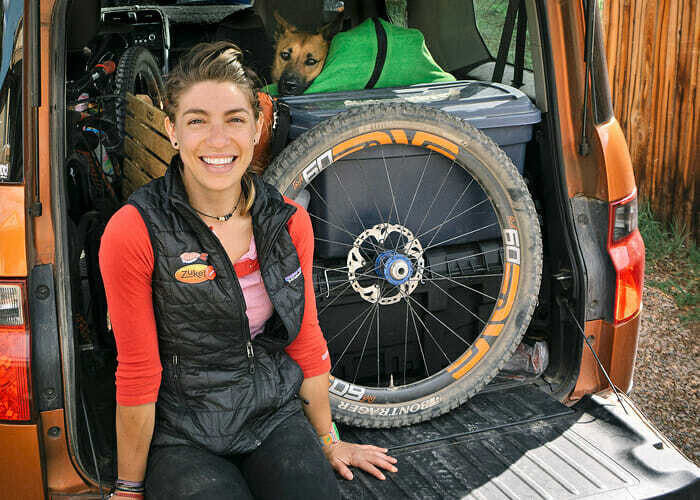 They love getting out into the mountains and enjoy rock climbing, trail running and hiking with their four-legged adventure buddies.